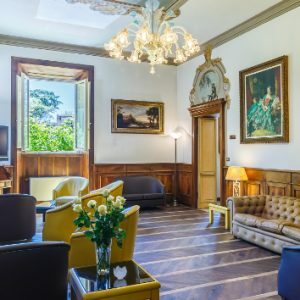 This lovely hotel was once the country villa of Count Soderini of Florence, and it maintains still today the ancient charm of a noble residence. 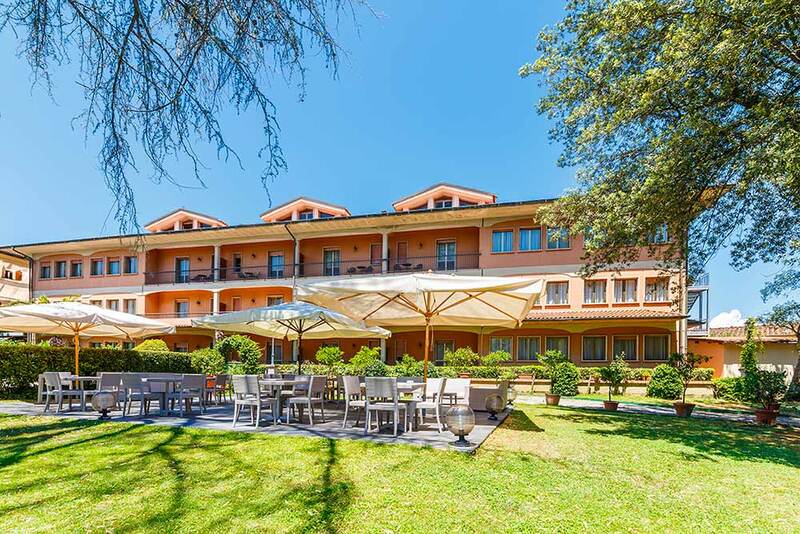 Located in the center of Pescia “the city of flowers and paper” it is a great starting point to visit Montecatini Terme, Lucca, Florence and Pisa, which are all accessible by train, from the well-connected station, positioned not far from the villa. Also by car, it is possible to reach within 5 minutes the motorway A11, Chiesina Uzzanese exit. 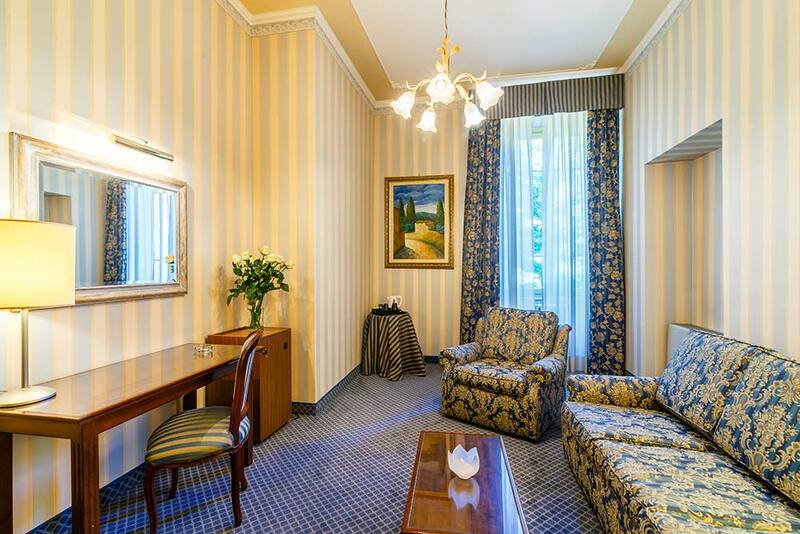 106 rooms: standard comfort, newly renovated superior rooms, elegant suites. The Piazza Grande restaurant is great for work dinners, celebrations and individual and group events, offers dining areas up to 150 persons and serves typical Tuscan cuisine. 3 meeting rooms up to 130 places, furnished with modern equipment. 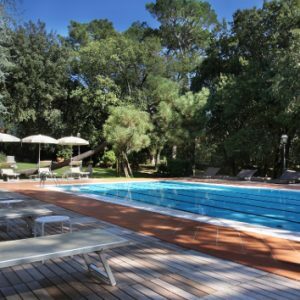 The Ideal location for weddings and elegant events, it offers a great park and swimming pool where it is possible to enjoy a relaxing outdoors drink as an aperitif. The lovely outdoors swimming pool is accessible during the summer months. It is equipped with a solarium area with sunbeds, umbrellas and bar service. Large private parking area for cars and buses. 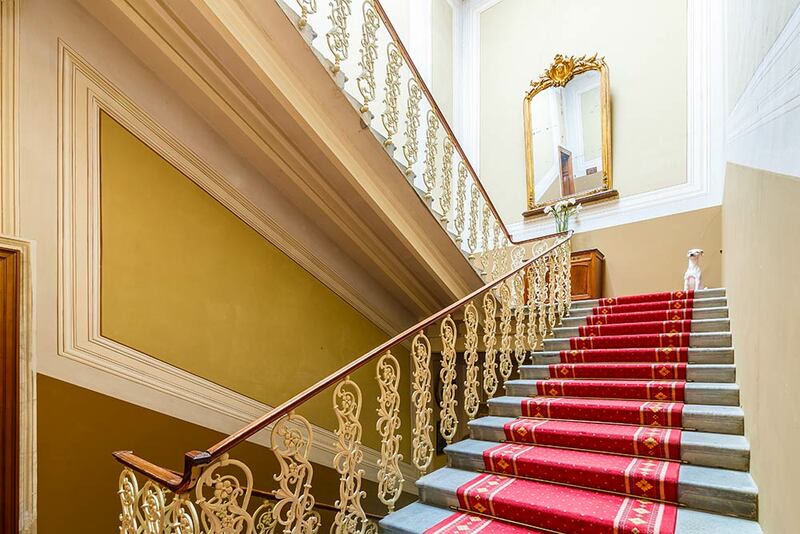 ”One of the best hotels I have used. Beautiful building in private grounds. Good sized outdoor pool and a brilliant restaurant. Staff were outstanding in their desire to help. Fantastic value for money. ”Another lovely visit to this beautiful hotel. 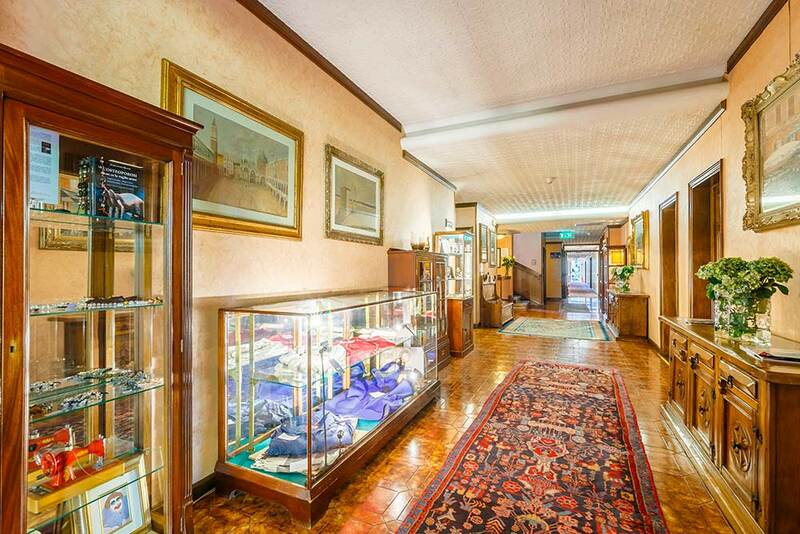 It has all the charm and character of traditional Tuscan hospitality with log fires spacious dining areas and comfortable bedrooms. It’s strength however is the staff who are very professional yet friendly and cannot do enough to make the guests feel welcome. This hotel is well worth visiting. ”Super room, air con fine, lovely garden and pool in which to relax, staff very pleasant. It is why we come back each year. Near to station to take trains to Florence, Lucca and Montecatini. ”Great staff. Amazinggggggg restaurant & beyond amazing service and quality.